The Delhi Commission for Women (DCW) has summoned the secretary of the University Grants Commission (UGC) over higher fee in girls' hostel than boys' hostel and other discriminatory rules in Hindu College. New Delhi: The Delhi Commission for Women (DCW) has summoned the secretary of the University Grants Commission (UGC) over higher fee in girls' hostel than boys' hostel and other discriminatory rules in Hindu College. Also many colleges lack girls' hostel because of lack of funds and grants of many other colleges are stuck with the UGC, the commission said yesterday in a statement. The DCW has written several letters to the UGC on all these issues. The commission had written a letter to the UGC on February 8. The commission had urged the UGC to take action on all pending proposals of educational institutions so that more girls' hostels could be constructed and the girls could get education in a safe and secure environment. "But even after writing several letters on these issues, the commission did not get a reply from UGC. There are several colleges in Delhi that have only boys' hostel and do not have girls' hostel. "This is the reason why girls have to find accommodation elsewhere as PG and in turn they have to spend more money. This is a direct form of discrimination according to DCW," the statement said. DCW chairperson Swati Maliwal had a meeting with executive chairperson of the UGC on August 9 regarding the higher fee in Hindu College girls' hostel and other related issues too. But the commission is yet to receive an action taken report from UGC. 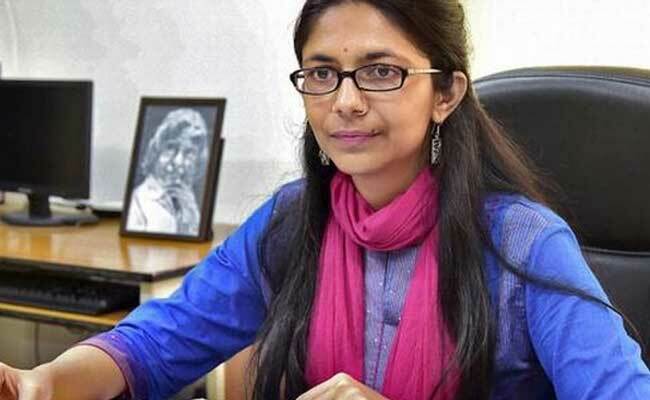 DCW has hence summoned the UGC secretary and sought answers for the delay in reply and non-receipt of the action taken report, the statement said. It is a matter of shame that the current UGC is not at all serious about solving problems of girl students. It seems as if the current UGC is the biggest obstacle to the "Beti Bachao Beti Padhao" campaign, the statement said.